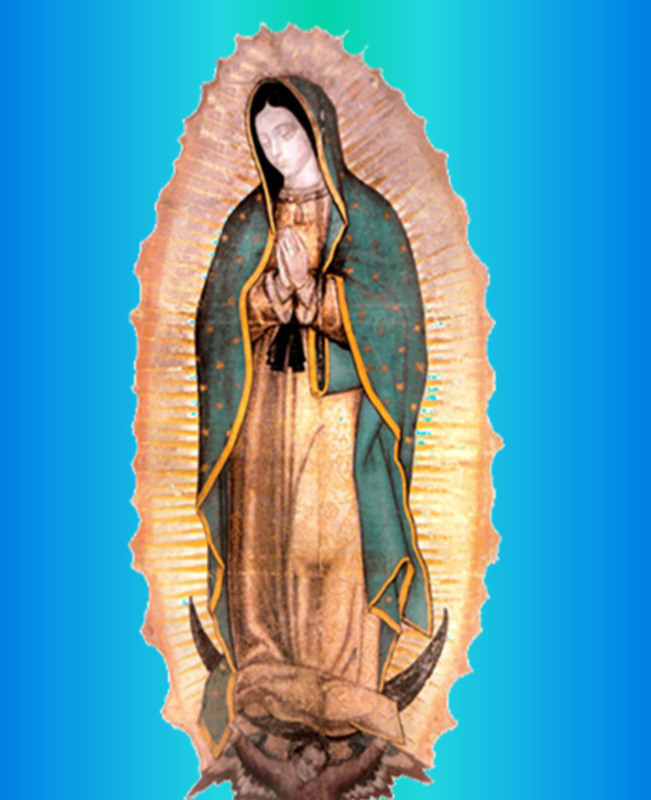 help us provide and develop facilities and resources to encourage parishes, groups and individuals to come on Pilgrimage to the Shrine of Our Lady of Guadalupe Bedford to venerate the Miraculous Relic Image. 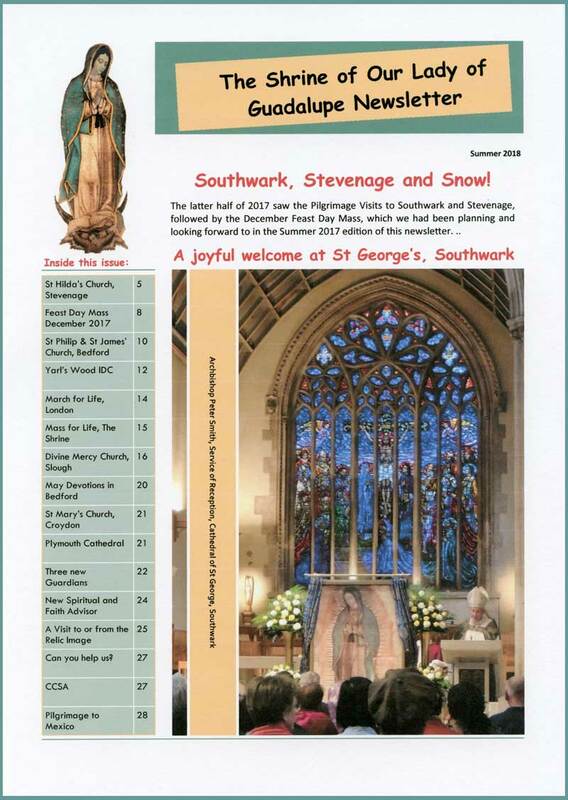 help us provide and develop facilities and resources to allow the Miraculous Relic Image of Our Lady of Guadalupe to travel on Pilgrimage at the request of any Diocese from within the Catholic Provinces of England and Wales. The Shrine of Our Lady of Guadalupe Bedford serves the spiritual needs of pilgrims through the generosity of individuals who recognize the importance of such a place of pilgrimage. It is through your kindness that we will be able to continue this most worthy spiritual endeavour for generations to come. The Guardians receive no grants or financial support from outside sources and rely solely on donations to carry out our mission. 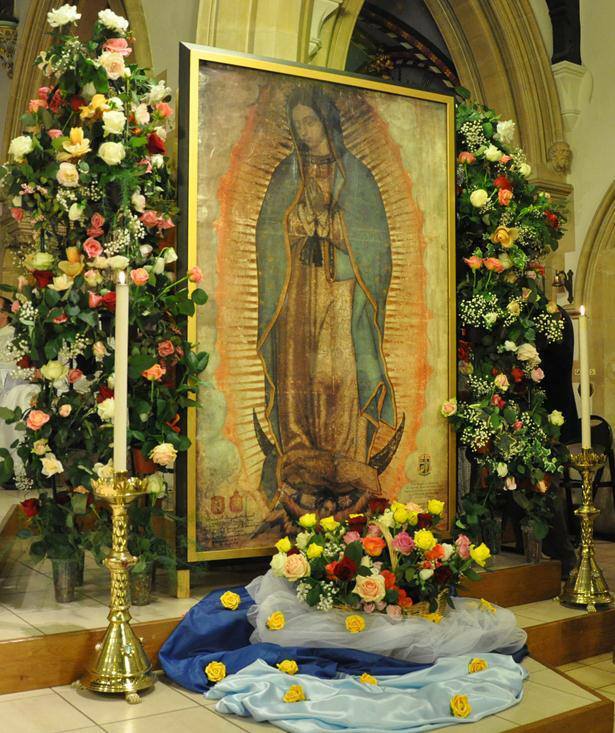 Please consider donating to the Shrine of Our Lady of Guadalupe Bedford.